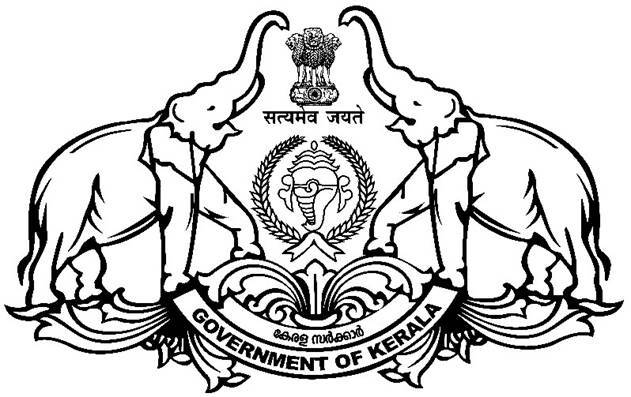 District Disaster Management Authority (Kollam) is an institution constituted as per the National Disaster Management Act 2005 at the district level to ensure effective management and response to any disaster. The DDMA (Kollam) has following structure. Health and Family Welfare:- Chemical, biological, radiological and nuclear disasters. Factories and Boilers Department, Department of Industries and the Industry:- Industrial accidents.